IT departments today have their work cut out for them. In addition to updating and maintaining current resources, there’s a constant battle to prepare the network for the next big thing, be it a new type of software or new operating strategy that flips the infrastructure on its head. What’s more, these challenges are only compounded when IT staff are responsible for multiple branch locations. For these reasons, many enterprise leaders are seeking solutions that can help unburden the IT team and make their jobs easier while still ensuring top-notch network performance. Thankfully, an answer to this obstacle is here. It comes in the form of SD-WAN, a technology that’s sure to become your IT team’s new best friend. 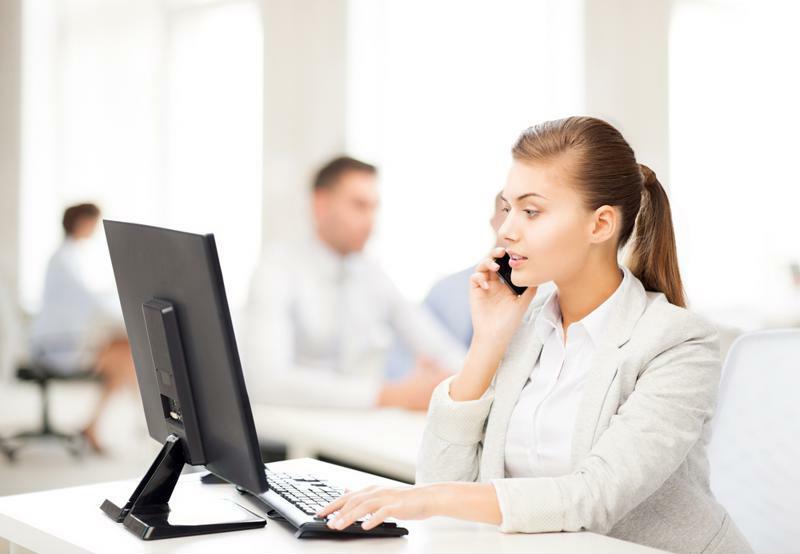 User issues: Spiceworks found that departments without adequate help desk employees have to deal with more user problems, further elongating their work day and work weeks. Under-resourced: Problems grow in smaller businesses, as IT teams typically have fewer resources available to them. Companies with fewer than 100 employees usually have IT staff members working 50 hours per week. IT staff work an average of 53 hours a week in businesses with 100 to 499 employees. Thankfully, there are a few key strategies that enterprises can employ to better support their IT teams. This includes utilizing an SD-WAN solution that offers numerous advantages for IT admins and their staff members. Your IT team will be glad you added SD-WAN to your critical infrastructure. What can SD-WAN offer today’s IT teams? Increased visibility: A main issue that many IT teams face is not having the visibility they need across all of their network resources. An SD-WAN can help alleviate this particular problem by providing an in-depth, granular look at activity taking place everywhere across the WAN. This means IT staff members are no longer in the dark, even when it comes to data center and cloud-based access activity – an SD-WAN ensures that no stone is unturned. Automatic measurement of critical metrics: In addition to helping the IT team keep a watchful eye over all WAN activity, this technology also automatically measures key performance indicators. This includes the instances of latency, jitter and packet loss occurring on each and every WAN path, as well as the overall availability of all links. In this way, the IT team has a better understanding of where problems may be happening and how to fix them. Automated traffic routing: But the advantages don’t end there: An SD-WAN utilizes these intelligent measurements to automatically make the best decisions about where to send each data packet. In other words, the SD-WAN is able to route traffic to the best path without the need for the IT team to intervene. This supports the best network performance possible, and can help reduce the instances of user issues and help desk calls. Best of all, with an SD-WAN in place, the network is able to make these traffic routing decisions according to the most up-to-date metrics. This means the network directs data packets to avoid any network problems as they take place in real time. This can lead to fewer network errors and performance problems, especially those related to outages. Seamless failover: Although service providers seek to offer the best connectivity possible, some outages – like those related to bad weather or equipment failure – are simply unavoidable. That doesn’t mean that this downtime has to impact your business, though. An SD-WAN creates a failsafe WAN that can offer seamless failover, even in the face of a downed link. When an outage takes place, the SD-WAN simply routes traffic away from the problematic link. In fact, it’s able to complete this process so quickly that users are unaware that an outage has even taken place. Built-in security: SD-WAN solutions can also offer advantages for network security, a top priority for every IT team. Every path across the WAN, through the data center and into the cloud is encrypted, ensuring that only authorized users can view and access sensitive data and materials. An SD-WAN solution has the potential to truly change the way your IT staff interacts with the network infrastructure. To find out more about why this type of technology is sure to become your IT team’s best friend, check out our eGuide on 10 Tips for Building a Failsafe Network today. « Are You Using Your Network Connections to the Fullest Capacity?